Q. Do you have a map of the campus? You can find maps of the LSC - University Park campus online. 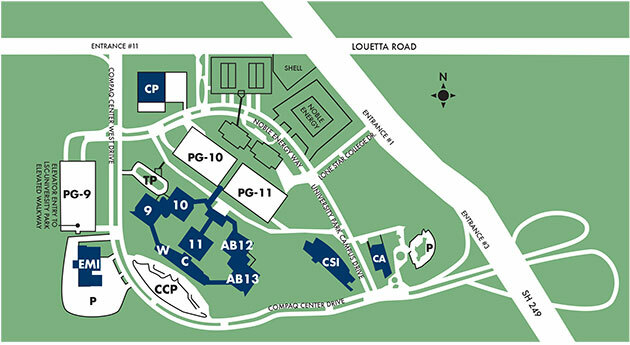 Maps include one that shows the campus's location at Louetta and SH 249; one that shows the buildings of the campus; and a few select floor maps for levels 2-5 of Building 13.
Business Office, Student Services, Assessment Center, Student Life, and the DEN are in building 13, floor 2. Faculty and administrative offices are in building 13, floor 8 (turn left from the elevators). 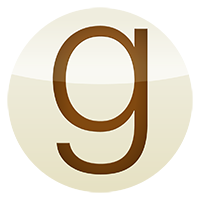 Ask the person at the reception desk to the right to help you find your instructor's office. The library and tutoring are in building 12, floor 8 (turn right from the elevators). The bookstore is in The Commons, floor 2 (just on the other side of building 11). There is an Office of Technology Services office in building 13, room 717.